Reprint. 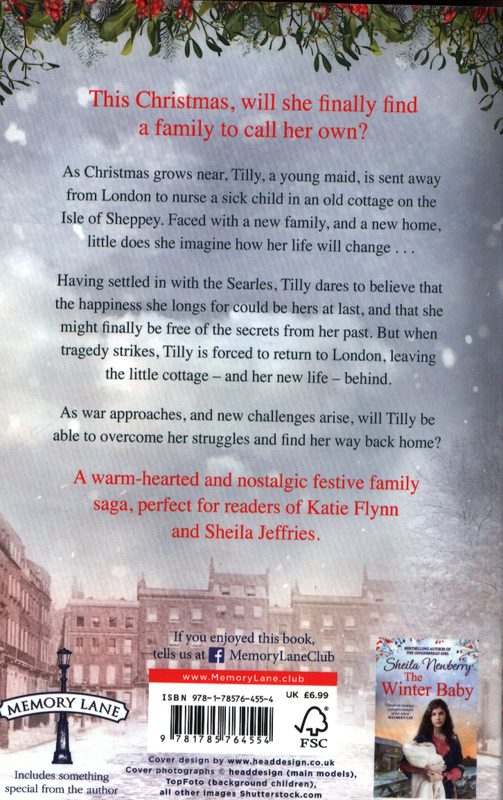 Originally published: as Tilly's family. London: Piatkus, 1996. 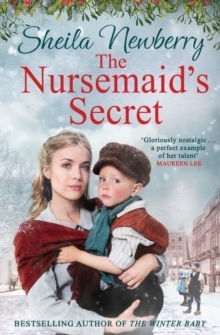 A warm-hearted and nostalgic family saga from the author of The Winter Baby and The Gingerbread Girl, perfect for readers of Katie Flynn and Sheila Jeffries. 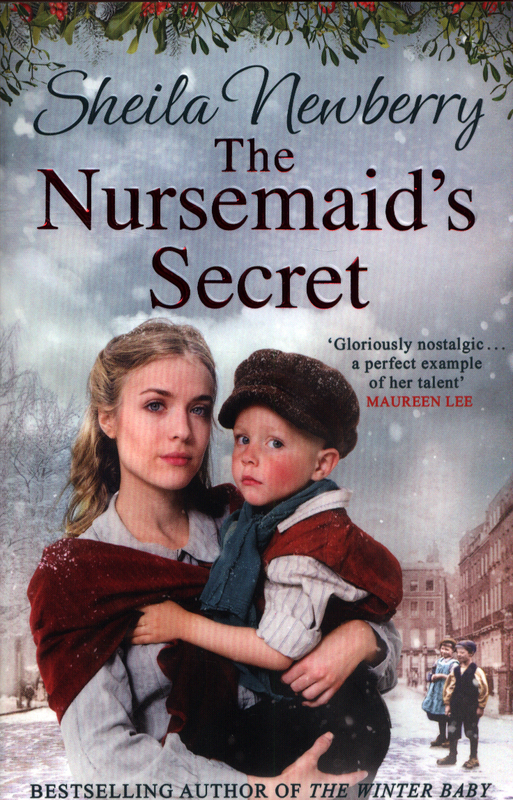 Will she finally find a family to call her own?Tilly, a young maid, is sent away from her home in London to care for a sick child in an old cottage on the Isle of Sheppey, and she little imagines how her life will change . 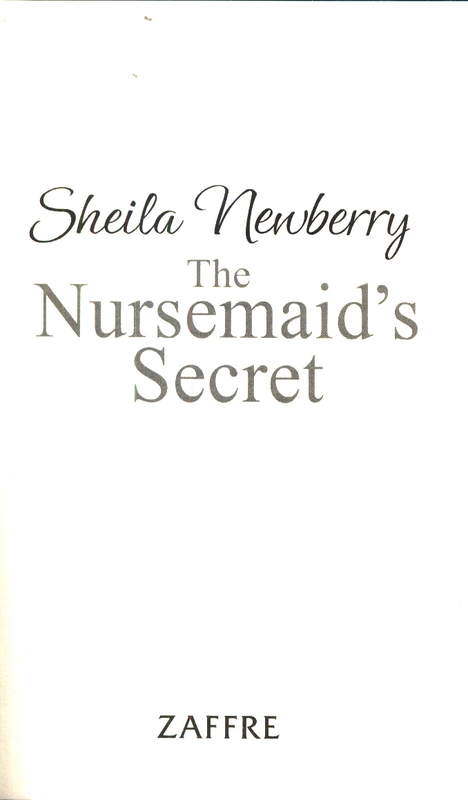 . . Having settled in with her new family, Tilly dares to believe that the happiness she's longed for could be hers at last, and that she might finally be free from the secrets of her past. But tragedy strikes, and Tilly is forced to return to London, leaving the cottage under the sea wall - and her new life - behind. As war approaches and new challenges arise, will Tilly be able to overcome her struggles and find her way home? 'Warm and cosy'DIANE ALLEN'Gloriously nostalgic'MAUREEN LEEPreviously published in ebook as A Home for Tilly.